Freda E. Cole age 76 years of Blue Creek, Ohio passed away Monday, February 4, 2019 at the OSU Wexner Medical Center. Freda was born on April 8, 1942 the daughter of the late Oscar and Audrey (Grooms) Knauff in Brush Creek Township. Freda was a member of the Cedar Grove Baptist Church in Lynx. Survivors include her loving husband Larry Cole of Blue Creek, Ohio; two sons John Cole of Lynx, Ohio; Blaine Cole and Amy of Blue Creek, Ohio; three sisters Evelyn Owens of Lynx, Ohio; Delores Freeman of Lynx, Ohio; Eddyth Tolle of West Union, Ohio; four grandchildren Grace Cole, Ava Cole, Ivan Cole, and Isaac Cole. Funeral services will be held on Friday, February 8, 2019 at 1:00 P.M. at the Thompson-Meeker Funeral Home. Burial will follow in the Brush Creek Baptist Cemetery in Fawcett. 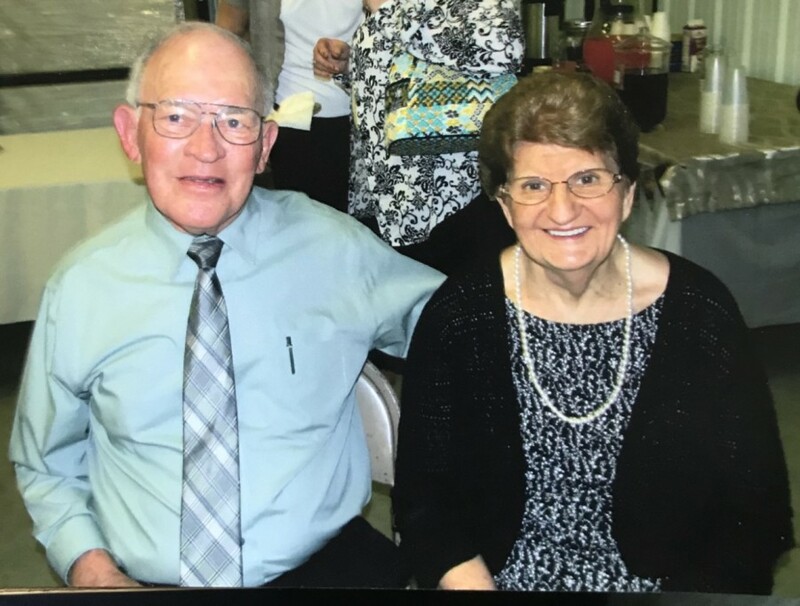 Visitation will be held on Thursday, February 7, 2019 from 5:00 P.M. to 7:00 P.M. at the Thompson-Meeker Funeral Home. 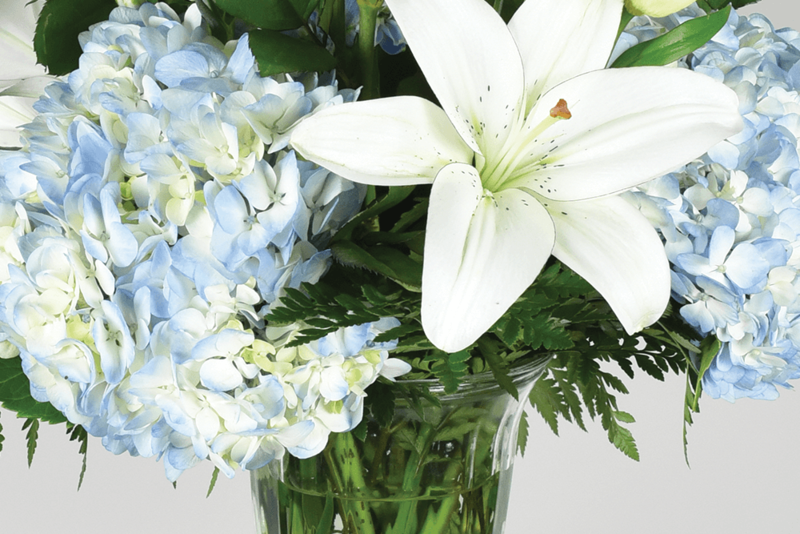 Family and Friends can sign Freda’s online guestbook @www.meekerfuneralhomes.com.